We certainly love pumpkin pie and pumpkin spice lattes as much as the next person, but there's so much more to fall produce than gourds. 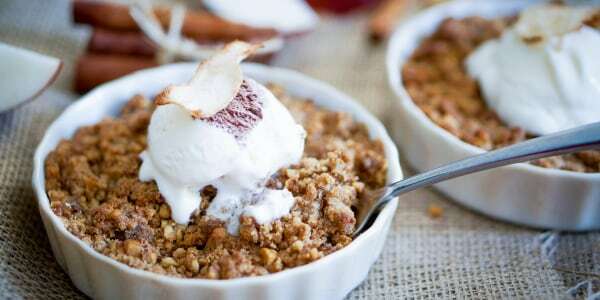 To celebrate the many flavors of fall, we've rounded up some of TODAY's most fabulous autumn desserts, including treats made with apples, pears, sweet potatoes and other in-season stars. But don't worry, we've still got you covered on pumpkins — and even pumpkin puree — too. Apples may be available year-round but fall is when you're likely to find the crunchiest, most flavorful beauties at your local farmers market. 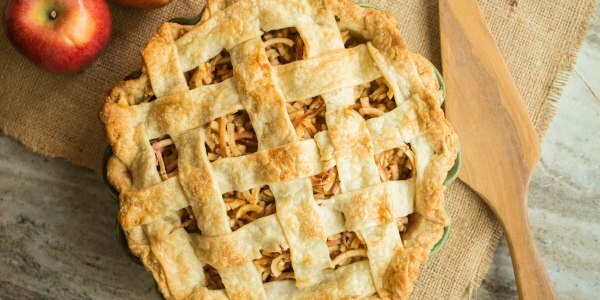 For this pie, the apples are sliced with a spiralizer, which creates a cool-looking ribbony filling in minutes. 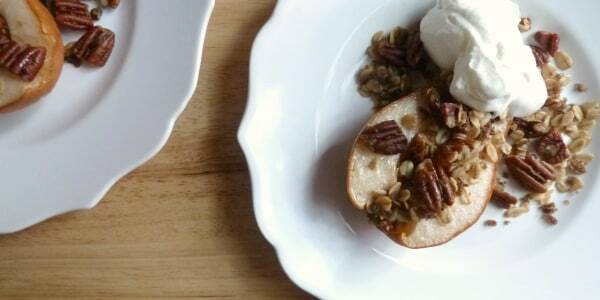 This easy pear dessert takes just 10 minutes of active prep time — pop it in the oven before dinner and the dessert will be ready by the time you're done eating the main course. Remember when a viral video caused Patti LaBelle's packaged sweet potato pie to sell out at Walmarts around the country? It's just that good, which means shortages could happen again anytime. But thanks to this handy recipe, you can make the pie in your own kitchen whenever you're craving it. Did you know that fall is actually peak carrot season? 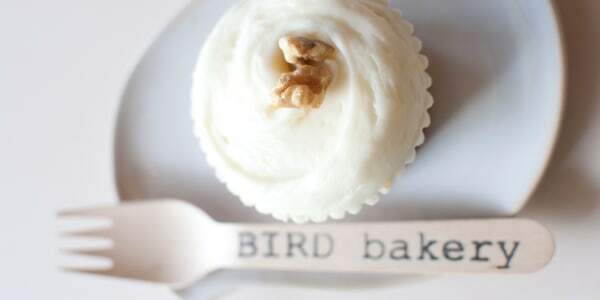 Put those babies to good use in this recipe for carrot cake cupcakes from Elizabeth Chambers of Bird Bakery in San Antonio, Texas. 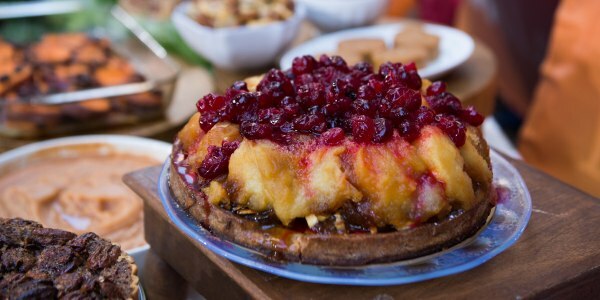 Apples team up with another fall favorite — cranberries — in this impressive dessert from chef Alex Guarnaschelli. 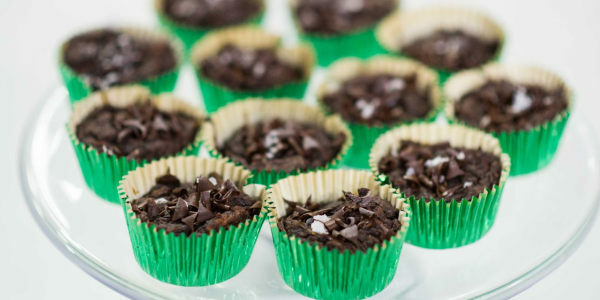 Here's a dessert that's both healthy and delicious. 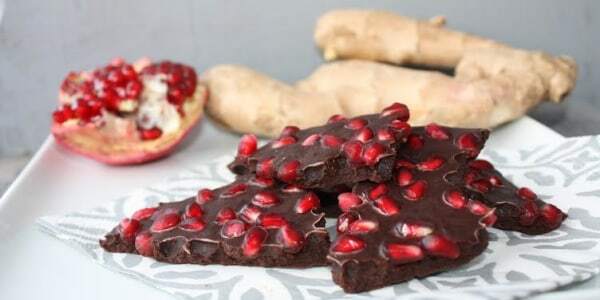 It's made with dark chocolate and pomegranates, both of which are great sources of good-for-you antioxidants. 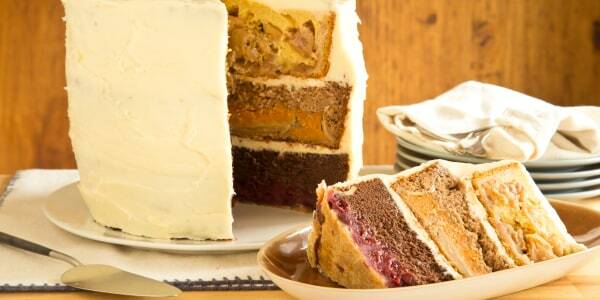 And did we mention that it has just four ingredients? Talk about easy! 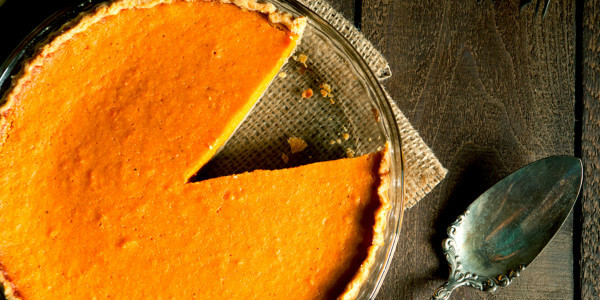 No time or patience to bake a pie? Make an easier fruit crisp instead. This recipe from TODAY's Dylan Dreyer calls for just a handful of ingredients and is super-simple to put together. 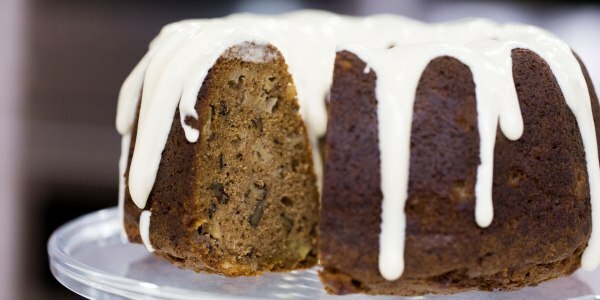 Walnuts, which are harvested in the fall, are a lovely match for apples in this elegant cake from Giada De Laurentiis. Avoiding gluten and dairy these days? 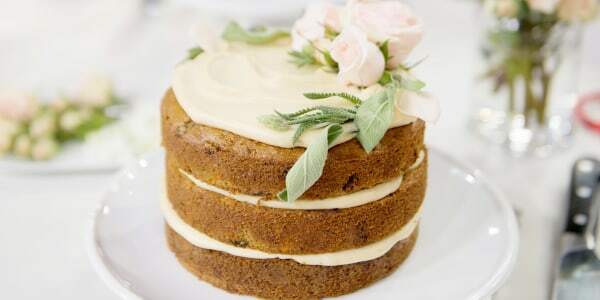 You can still enjoy carrot cake, as this simple yet delicious recipe from Sweet Laurel Bakery proves. 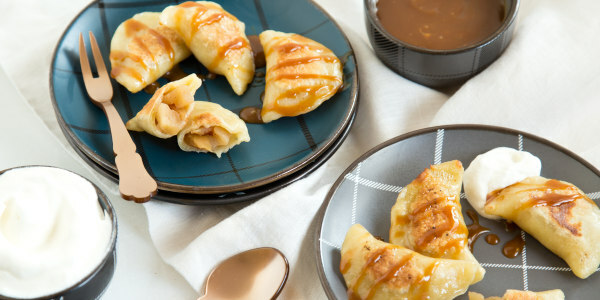 Get your apple pie fix outside of the pie shell with these fun little pockets of fruity goodness. Baked and mashed sweet potatoes add richness and moisture to these healthy gluten-free brownies. Just can't do without pumpkin pie? Layer it with other seasonal faves, including cherry and apple pies for one crazy over-the-top fall dessert.